Dynjandi is 100% free, meaning you can use it in any project, for any purpose, however you’d like. Simply subscribe to my newsletter below and I’ll send you an email with a download link. A new Lightroom profile with a unique moody feel to expand your creativity along the post-processing workflow. I developed this new profile that I called Dynjandi inspired by one of the most incredible places in this earth, Iceland a stunning Nordic island country in the North Atlantic. 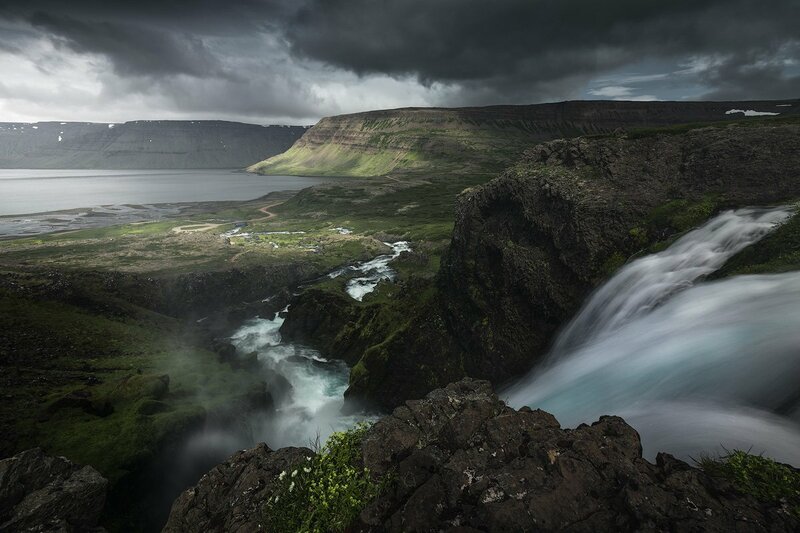 This profile with desaturated colors and cold tones works extremely well for cloudy and moody landscapes. It responds very well with soft lights and I suggest you to adjust the white balance within 5.400-5.900K range. 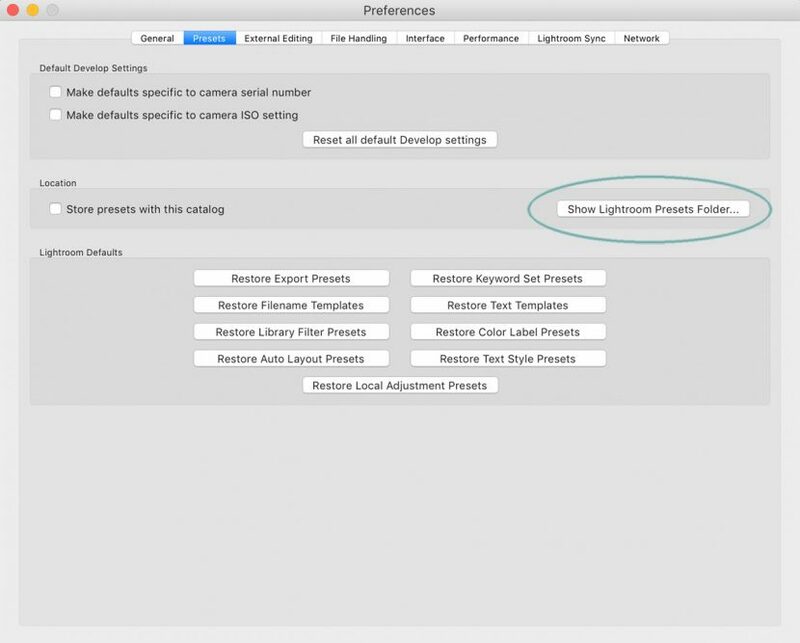 Dynjandi lightroom profile is created in the new Adobe XMP format, so you can use it in Lightroom Classic CC, Lightroom CC and Adobe Camera RAW. This creative profile is built using Canon 6D Raw files, but you can use it on different raw sources from other brands too; obviously colors might be slightly different due unique color science owned by every different brand. I hope you’ll find my free Dynjandi Lightroom profile useful and that you’ll create some great images with it. I’d love to see what you will do with this new profile so feel free to share your results with me. 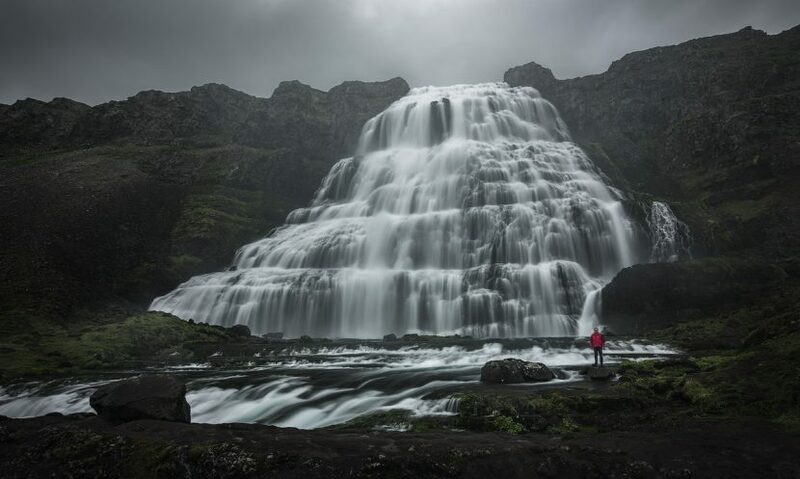 Dynjandi waterfall (often called Fjallfoss) is the biggest waterfall in the Westfjords (100 meters high. 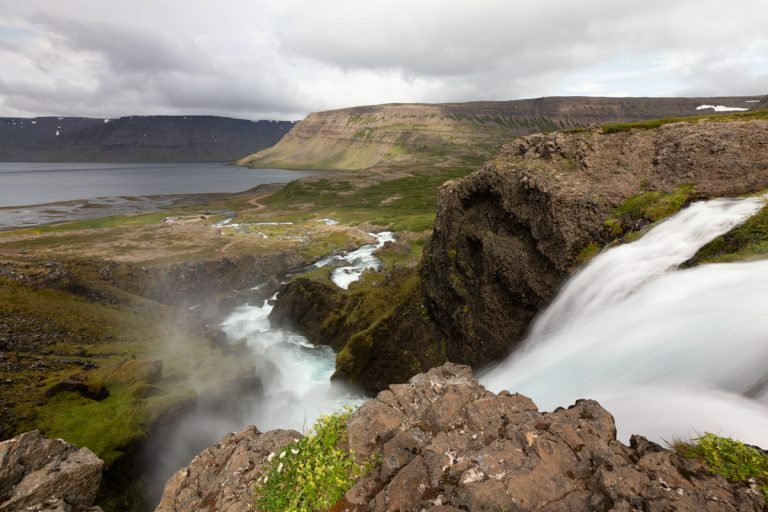 On top, it is 30 meters wide and widens up to 60 meters at the bottom) and truly deserves to be called the jewel of the Westfjords. It’s absolutely one of my favorites. The hiking trail all the way up to the bridal veil is pure joy and something no one who visits this waterfall should miss. The sound, the power, the sheer volume of water is unbelievable as you will sense when on the hiking trail. There are six other waterfalls below Dynjandi, which one passes on the way up to the biggest waterfall. Each is a joy to view and enjoyment to photograph. A dark and moody LR profile with nice contrast, soft extreme shadows, slightly bluish shadows and highlights. Strompgljúfrafoss (Strompur), Iceland - Entirely edited in Lightroom Classic CC and based on Dynjandi LR Profile. 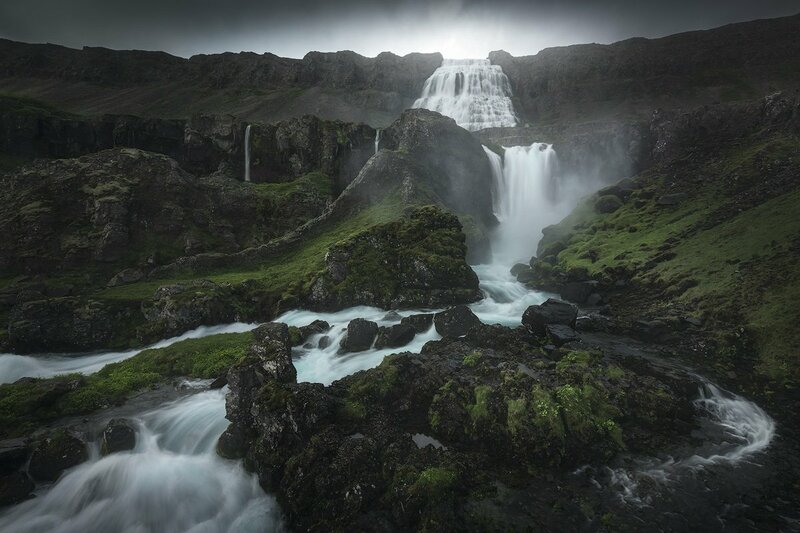 Dynjandi and Strompgljúfrafoss (Strompur), Iceland - Entirely edited in Lightroom Classic CC and based on Dynjandi LR Profile.